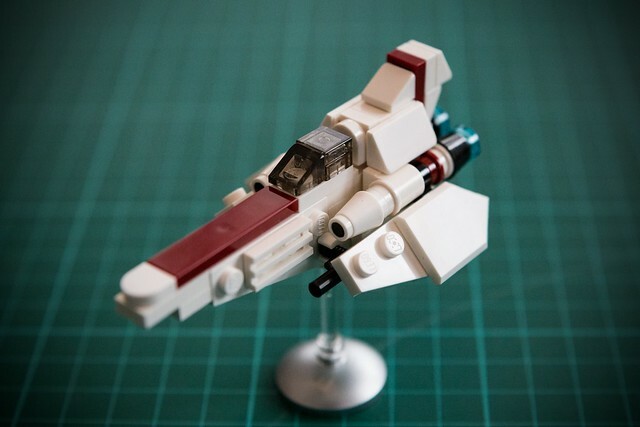 It's really too bad there's never been any official Battlestar Galactica sets from LEGO, there's so many cool opportunities. Luckily the fans have been there to fill the void, sometimes big, sometimes small. 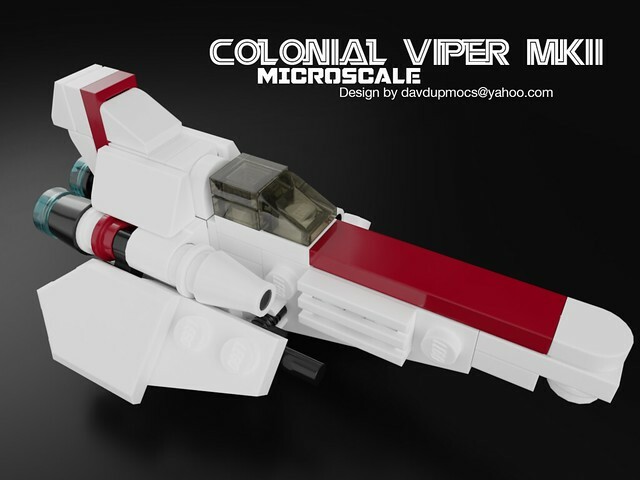 Builder Davdup has built at many scales, this is the latest, a tiny Viper that's as cute as it is cool.